The issue of incontinence affects a large number of Australians, of all ages, but a second round of grant funding from the Continence Foundation of Australia is aiming to shine more of a light on the issue across the nation. Run annually since 2015, the Community Health Promotion Grants of up to $2,000 per community group, aim to overcome the stigma of incontinence and urge the 1 in 4 Australians who live with bladder, bowel and pelvic health problems to ask for help. Project Officer - Health Promotion for the Continence Foundation of Australia, Nives Zerafa, says the organisation hopes the grants will raise awareness in the community of all the help available to prevent, better manage or even cure incontinence. “This is a valuable opportunity to fund health activities at the local level and enhance local networks. Ms Zerafa says the applications for round one of the 2018-19 “exceeded expectations” with nine grants awarded to community groups. She says the organisation is hoping for “even more interest” in round two. “We welcome groups that would like to utilise the grants to support older people, as older people are an at-risk group for bladder and bowel issues. She adds that there have been some “great initiatives” that have come about from the grants over recent times - with a number particularly focusing on supporting older people. Southern Cross Care providing education sessions in three regional locations in South Australia for older people living in the community. 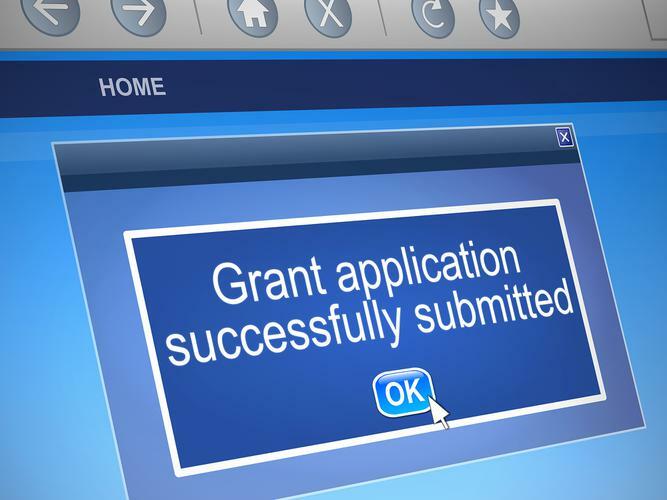 Applications for the second round of grants are open from now until 5 November 2018, with all application programs needing to run before June 2019. More information on the grants and application process is available online or by emailing grants@continence.org.au.